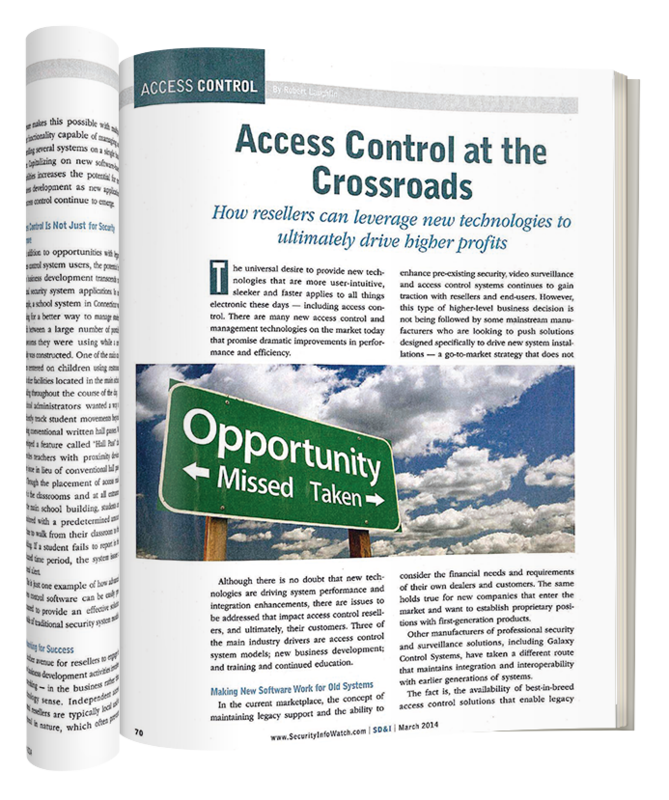 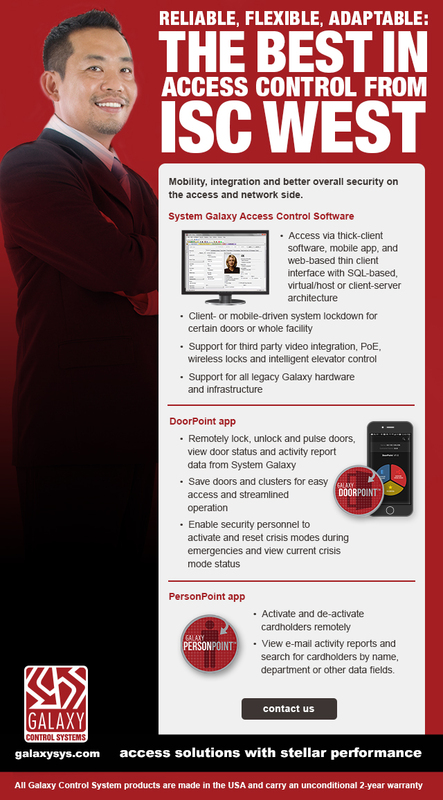 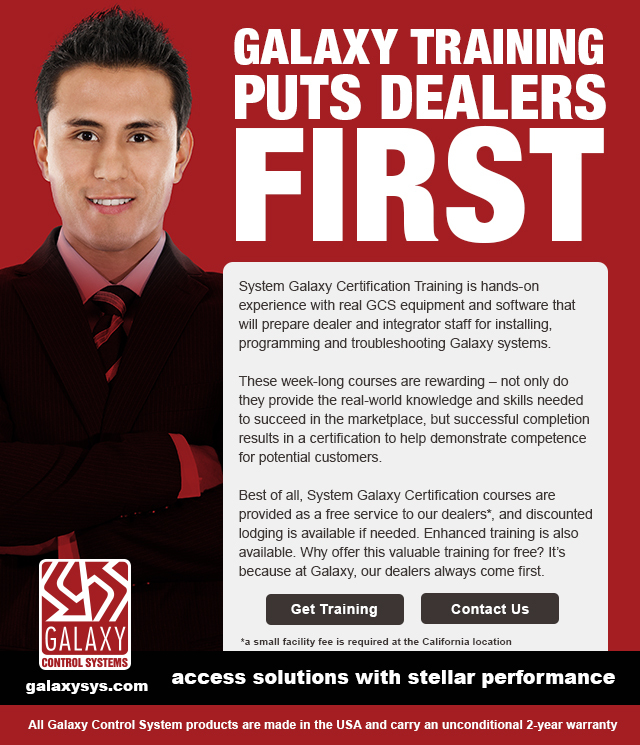 Once the best kept secret in access control solutions, Galaxy Control Systems teamed with LRG to build awareness beyond its loyal customer base. 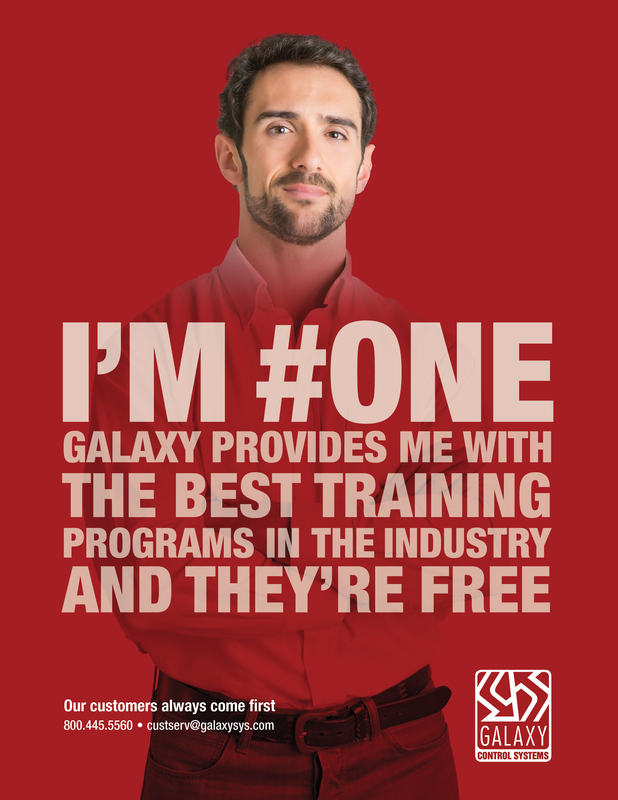 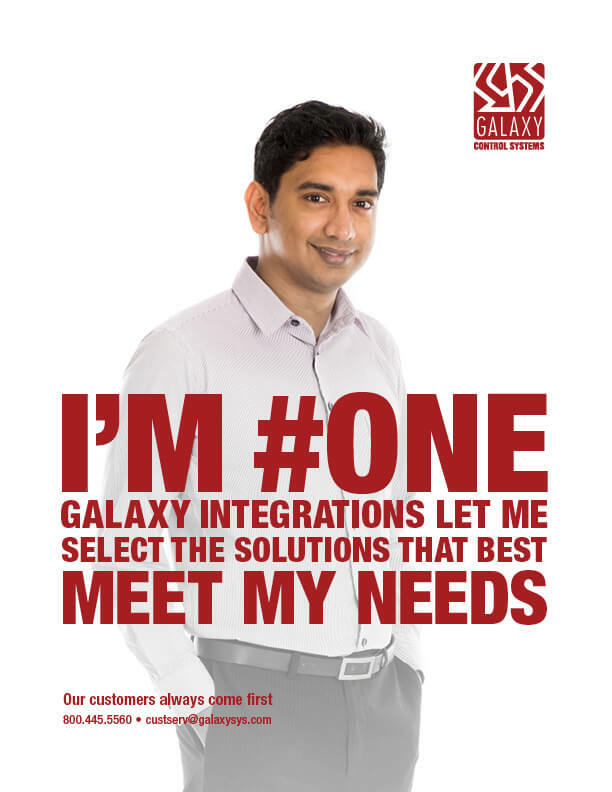 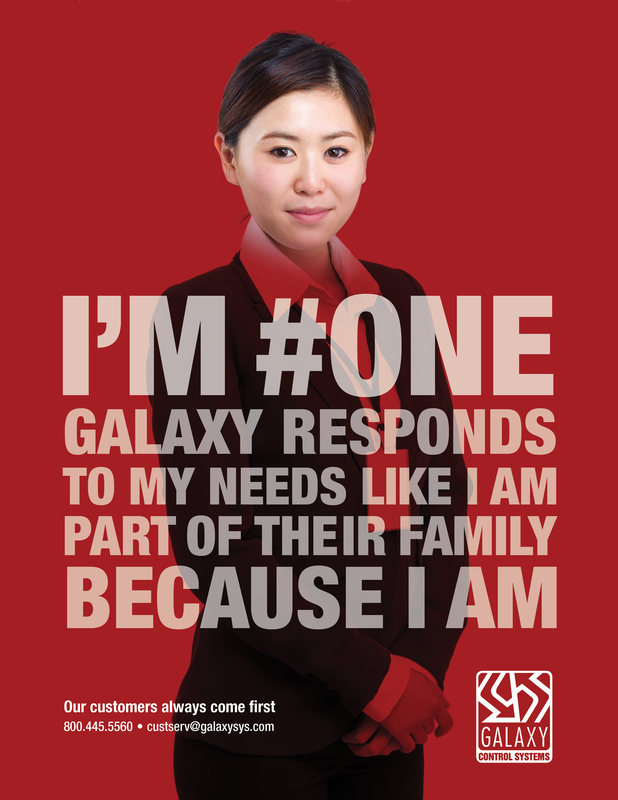 After seeing how fundamental customer support is to their business model, LRG developed a marcom campaign that went beyond the typical technology story to showcase the core values that have driven Galaxy’s success over the years. 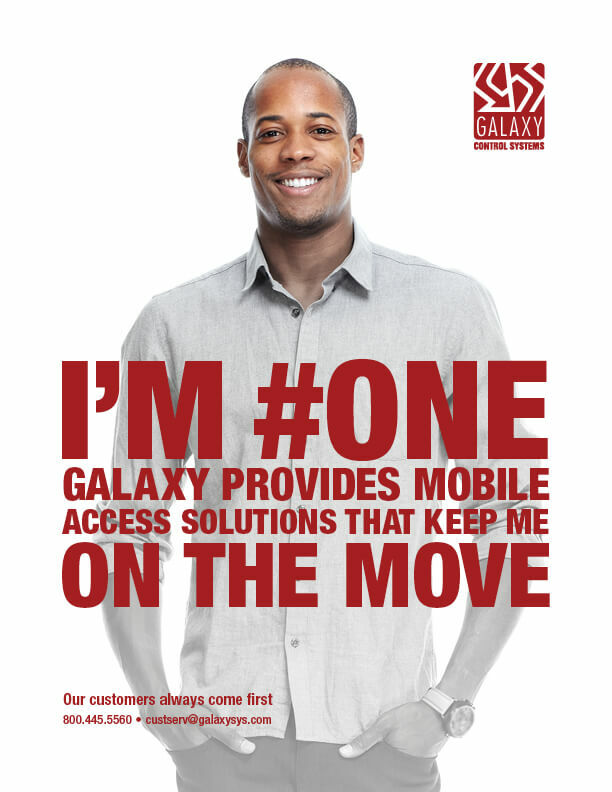 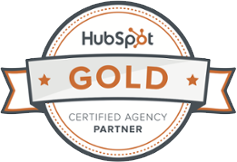 The “I’m #one” campaign speaks directly to users by making them the focus of integrated messaging across paid, earned and owned media channels.